Our Commerce Dentist Office Uses the latest techniques in Cosmetic Dentistry! Call today and see why our dental clinic has experience to improve your smile! Cosmetic Dentist in Commerce Offering Many Options! Dr. Sedki is trained and experienced in the latest dental techniques and procedures related to cosmetic dentistry. Not everyone is fortunate to be born with the perfect smile, however, our dental office can help you achieve the smile of your dreams. Our local dental clinic near Commerce MI, offers a variety of cosmetic dentistry services to transform your smile. Our trained professional team is able to create some of the most beautiful restorations available in modern dentistry today. We work hard to offer the most beneficial treatment plan for all our patients that extends a long-lasting and beautiful result. A great smile can boost confidence and change your life! Are You Looking for a Cosmetic Dentist? Let Our Specialists Help You Today! Since opening our Dental Clinic, we have dedicated ourselves to providing the highest quality dental care in a safe and comfortable environment. Cosmetic Dentistry has significantly advanced over the past years, and you deserve the best possible care. Dr. Sedki and his professional hygienists greatly care about the health of our patients. 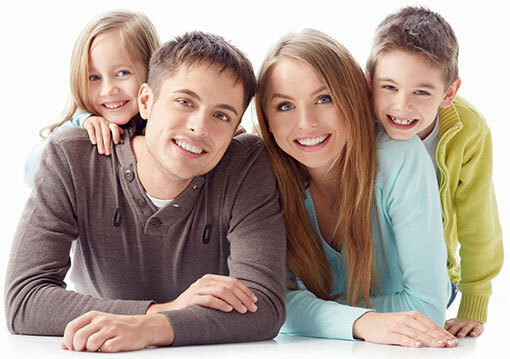 Rest assured you will receive the best possible treatment available in modern dentistry today. You can learn more about dentistry and the latest techniques at the American Dental Association. Call today for an appointment, we offer; cosmetic procedures including invisalign, clear correct aligners, implants, braces and more!